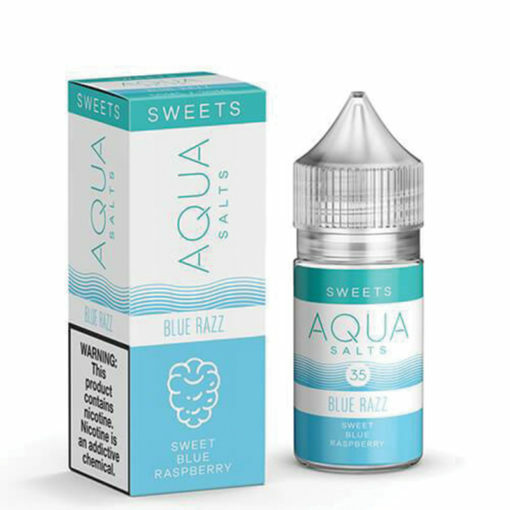 Sweet Blue Raspberry nic salt elquid. 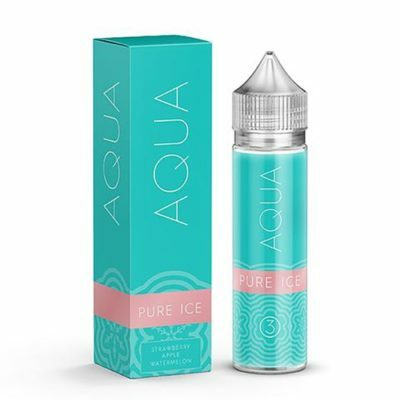 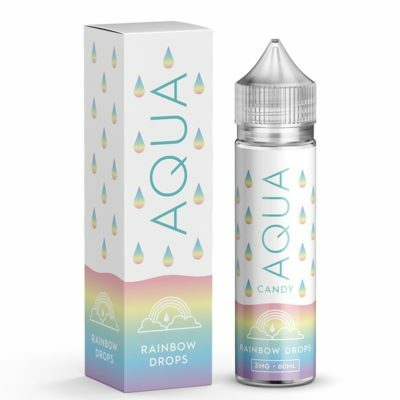 Blue Razz by Aqua Salt E-Liquid is a delicious sweet blue raspberry flavored Salt Nicotine E-Liquid that will tantalize your taste buds with each inhale! 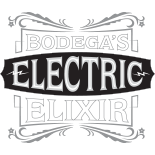 For low power pod systems. 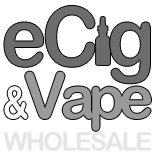 Not for sub ohm device.